Y’all! It’s going to be a busy summer and fall, and to get ready for all the exciting things we have happening, we are seeking a few good interns. 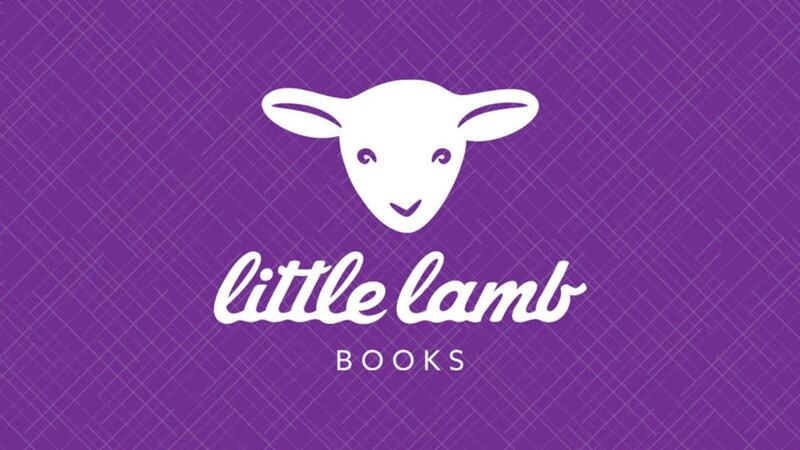 Little Lamb Books publishes award-winning, faith-based fiction and non-fiction for elementary, middle grade, and young adult readers, including picture books, chapter books, and novels. As a small, independent trade publisher, we are a fast growing company that offers opportunities to learn firsthand about the different aspects of the publishing industry within the CBA market. We offer fall, spring, and summer internships as needed within various departments. College Level Internships are for 10 weeks, approximately 12-15 hours a week. Interns can work locally or remotely in areas such as Sales & Marketing, Graphic Production & Social Media, Communications, Author Development & Editorial. However, internships are selected on an as needed basis, so there is a chance certain internships will be unavailable. The 2019 application deadlines are as follows: May 3 (summer June 1-August 31), July 19 (fall September 1-December 20), and November 22 (spring February 1-April 30). Must LOVE to Read and have strong interest in children’s/young adult literature. Key Characteristics of a successful intern include being creative and detail-oriented, energetic and positive attitude, self-motivated and dependable, determined and inquisitive, and flexible. Analytical/critical eye with an ability to provide a concise opinion in writing (in other words- form an educated opinion.). Working Knowledge and skills within Microsoft Word, Excel and Outlook, with bonus points for Adobe Photoshop and InDesign. Specific positions may also require knowledge and/or experience with internet-based applications, including Canva, GoodReads, Hootsuite, and MailChimp. Working toward or completed undergraduate or graduate degree in English, Creative Writing, Communication, Journalism, or related field preferred. Excellent written and verbal communication skills, including being a strong speller and excellent proofreader. Interns are not entitled or guaranteed employment upon the completion of the internship. However, at the completion of the internship, a stipend is provided, plus a performance review will be given and a reference or letter of recommendation may be requested. If interested in applying or if you’d like further information, please send your resume and cover letter to media@littlelambbooks.com. We will choose you on your cover letter as much as your resume. Resumes without a cover letter will not be considered. Please include your contact information, any relevant social media and/or web links and the city/state where you reside.